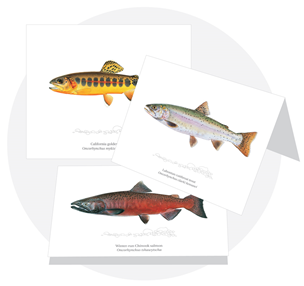 Join CalTrout's Stronghold Circle of monthly supporters! 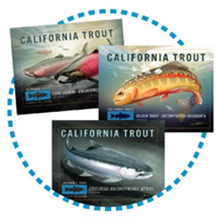 Giving monthly is the simplest, most cost-effective way to restore California streams and Salmonid populations. 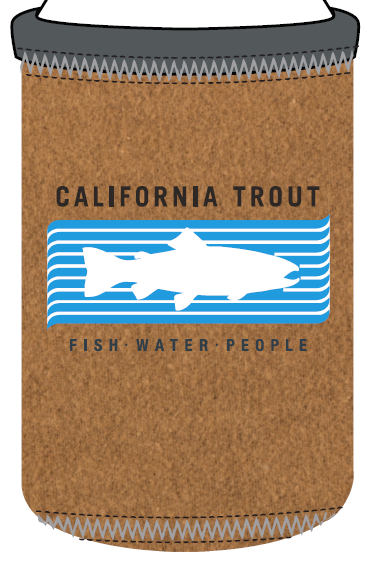 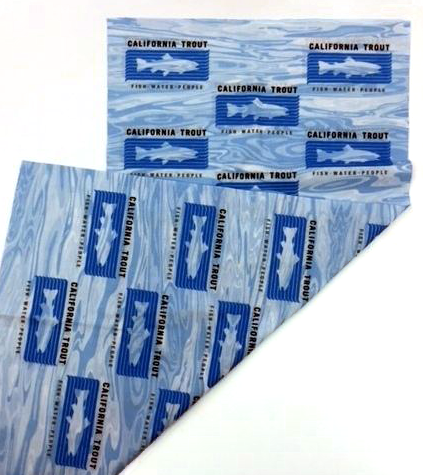 > Find out more about our Golden Trout Circle benefits.